Normally ships within 2 weeks -- please add two loose stones to cart for ready to wear earrings. 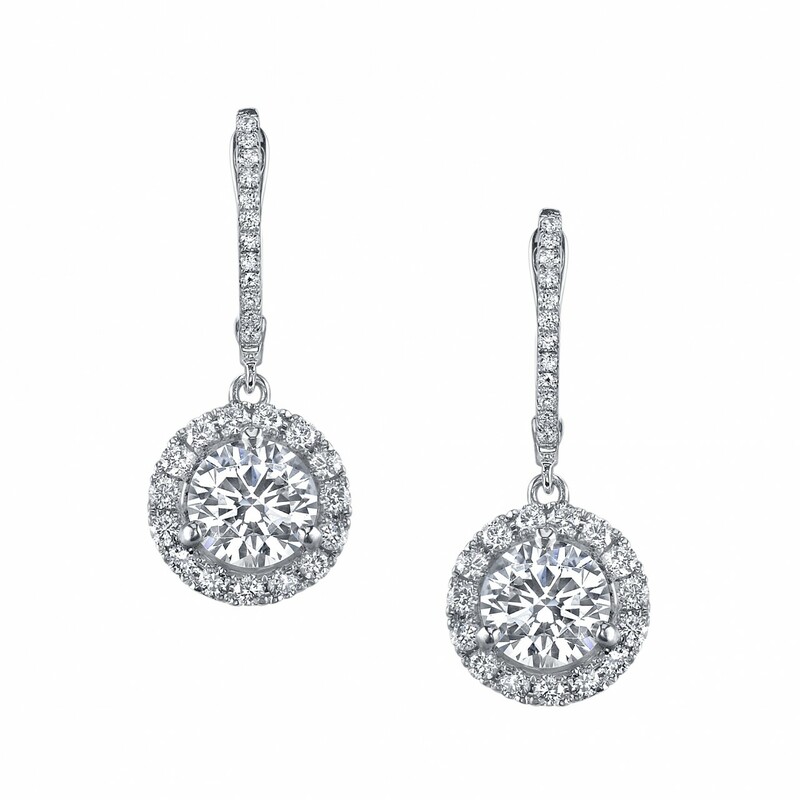 Stunning Micropave Halo dangle earrings with customizable centers. 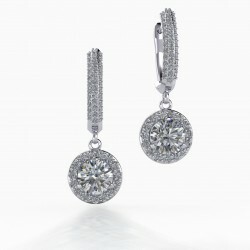 These glittery earrings are covered with micropave, and provide a stunning backdrop to the center stones of your choice. 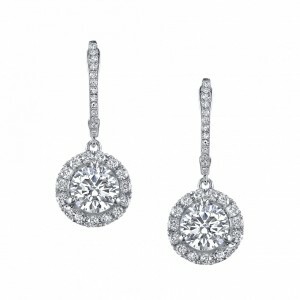 Each earring features natural white diamonds (G/H, SI, well cut) delicately placed around the center, in 14k White Gold. To purchase ready to wear earrings, simply add two stones of whatever type you wish to your cart and we will automatically set these into the halo dangle earrings and ship a ready to wear/gift pair of stunning earrings. There is no charge for the mounting labor. These earrings feature lever-back settings for ease of wear and comfort. The dangle design also allows the center stone portion to sway with movement, which provides for a brilliant light show as they capture the light. 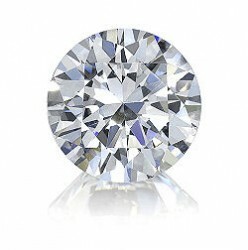 These are perfect for use with various types of center stones. 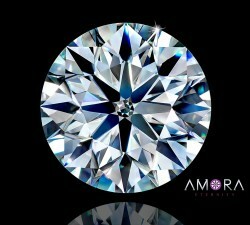 The surrounding white diamonds provide a 'bed of diamond' look that only micropave can offer, which provides a stunning backdrop to any center stone.